Own your exciting new lifestyle inside Shady Trails master planned community. Behind the inviting gates is one of the largest models inside Rosabella. Relax in a 2047 sqft end unit with 4 larger bedrooms, 2.5 bathrooms complete with a rare private backyard! Security is paramount with the direct access 2 car attached garage. 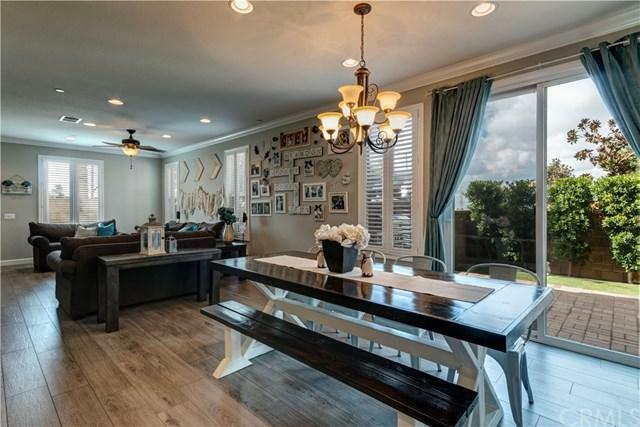 A well presented open planned layout offers custom ceramic wood floors throughout the lower level with beautiful plantation shutters and a custom white washed wood plank wall that creates the farmhouse modern feeling. 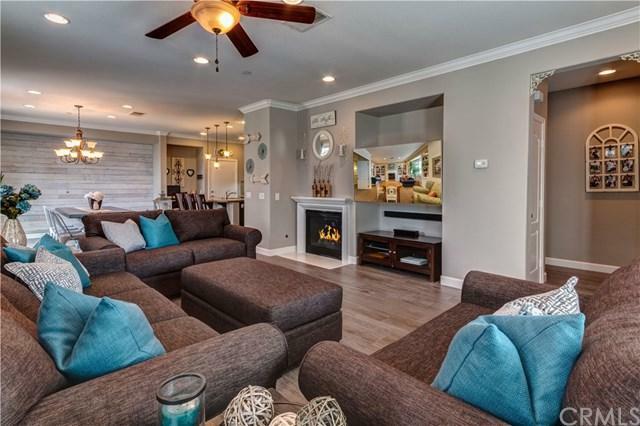 Expansive entertainers kitchen has plenty of room to enjoy friends and family with a large granite center island, plenty of seating, full granite back splash and lots of cabinetry and the larger pantry. The 2nd level has 4 oversized bedrooms with a great loft area for the kids or office, plus a convenient and spacious upstairs laundry room. The private backyard is ideal for BBQs or enjoying your morning coffee. Shady Trails has an abundance of activities and amenities for everyone, surrounded by great shopping, restaurants and endless recreation. The Park House Clubhouse is epic with 15,000 sqft recreation center, including a 2,600 sqft fully equipped fitness center, theater, library, business center, game rooms, cyber cafe and more. 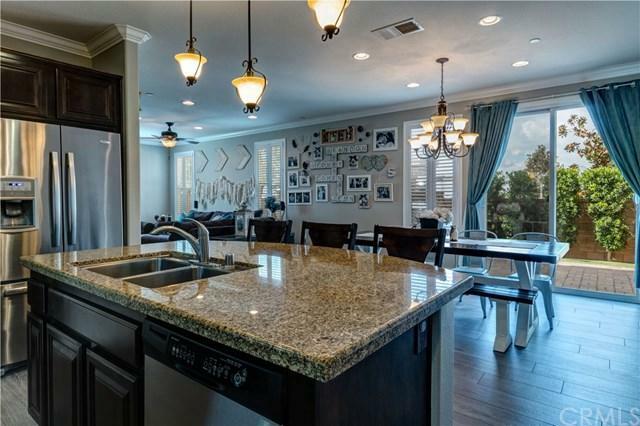 Rosabella HOA includes your water/trash and boasts a Jr. Olympic size pool, super tot lot, sports court, 1/2 court basketball, BBQ areas all first class, just waiting for you. Sold by Andrea Barbee of Simply Real Estate.